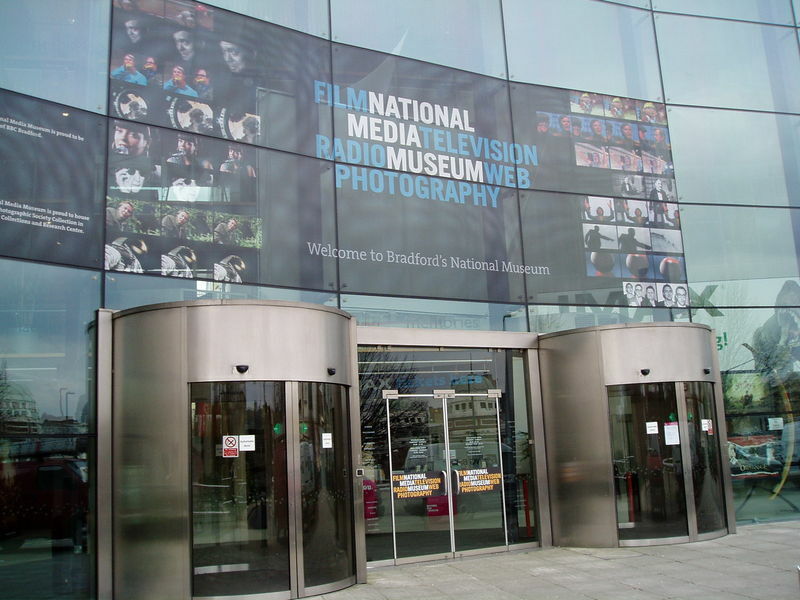 The media and creative community has reacted with shock at the threat to close three of the North's most iconic museums. The Museum of Science and Industry (Mosi), the National Media Museum in Bradford and York's National Rail Museum could all close under plans being considered by the national Science Museum Group. The three hugely popular attractions, which between them welcome over two million visitors a year, could shut in order to keep the London Science Museum open. The museums were forced to go into partnership with the London Science Museum after the government cut funding to ‘non-core museums’, but the Science Museum Group now says it has to sacrifice the three museums in order to overcome a huge operating debt. In a statement, the group said: “The Science Museum Group has to address a large projected operating deficit from 2014 onwards and is assessing a range of options to address this situation. "Despite making significant cost reductions we are still faced with a significant annual deficit next year and beyond because of cuts in Grant in Aid. The Group’s finances are expected to come under even greater pressure following the Spending Review on 26 June 2013. The plans will be put forward to the museum groups’s trustees - who include former BBC chairman Michael Grade, University of Liverpool Vice-Chanceller Professor Sir Howard Newby and broadcaster Janet Street-Porter - in the autumn. The news has been met with a general mixture of shock and outrage on social media sites, with plans for a #savemosi campaign already underway. Access Advertising, which has been the lead design agency for Mosi for several years, said it was as shocked to hear the news as anyone. 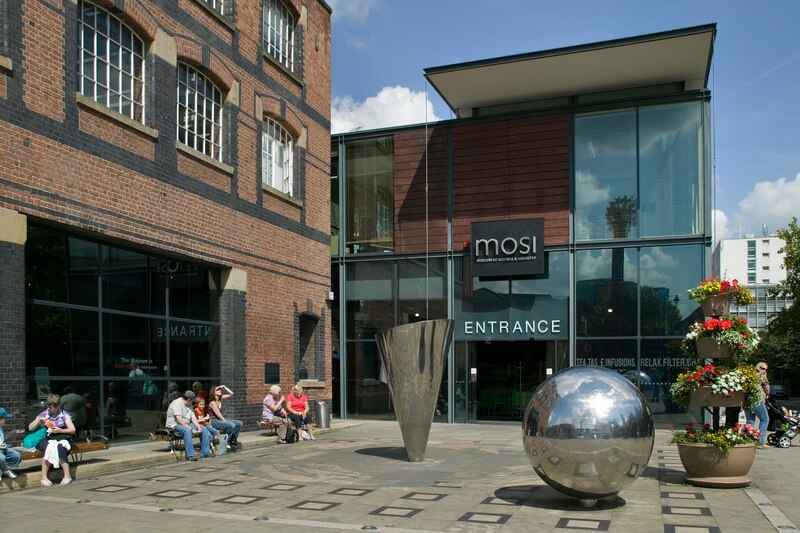 Ruth Nelson, account director for MOSI at Access, said: "The closure of such a wonderful asset to Manchester would be a tragedy, particularly given the investment by the MOSI team over the years we have been lucky enough to be involved. As always, they have our full support." Simon Wharton, marketing director of search marketing agency PushON, tweeted: "Insane that a London based organisation may be allowed to destroy 3 magnificent Northern Treasures." The leaders of Manchester, Bradford and York councils held crisis talks with the Science Museums Group last week. 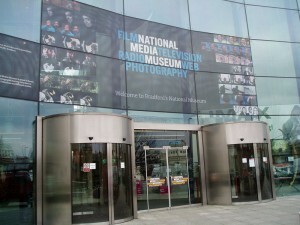 The National Media Museum celebrates its 30th anniversary this year, and Bradford council leader David Green said: “What we’re looking for is the recognition that spending on these museums is an investment beyond the tourist industry and are vital for the economy and developing skills in the district." Gillian Cruddas, chief executive of Visit York, said that having a free national museum was a key part of the city's attraction. She added: “We know that visitors come specifically to York to visit the National Railway Museum and as part of their trip they also visit other attractions and eat, drink and shop in the city, so any changes would have a wider economic impact." Blackley MP Graham Stringer, former Manchester City Council leader, had been central to the creation of Mosi in 1986 by merging the old Science Museum and The Manchester Air and Space Museum. He said: “I’m appalled at the idea we will end up with only museums in London. According to the most recent statistic available, Mosi attracts around 830,000 visitors a year, with the National Media Museum bringing in over 600,000 and the National Rail Museum around 700,000.